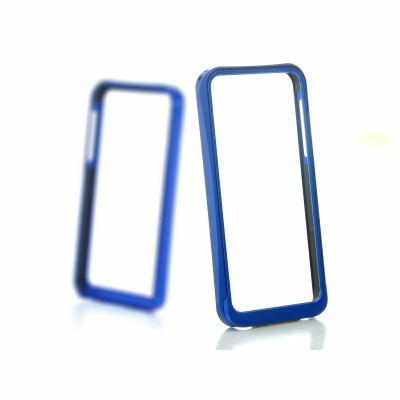 Successfully Added Case for iPhone 5 - Aluminium Bumper Case, Blue to your Shopping Cart. Bumper case for iPhone 5 made from a strong aluminum material, gives your iPhone full protection without making your iPhone 5 heavy! 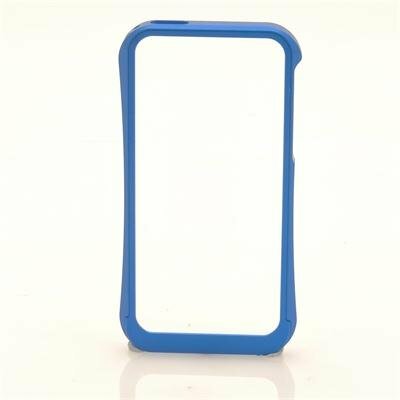 This bumper cover for your iPhone 5 will protect your phone from scratches and dents whilst still allowing your iPhone to show its true beauty. With a simple yet sleek design, all you need to do it slide the front piece of the cover off and place your iPhone 5 inside then slide the front plate back. Its tight and clever design keeps your iPhone not only secure with a padded inner lining but also safe from bumps, drops and scratches. And don't worry, as you will be able to access all your phones buttons, with this well designed cover for iPhone 5. Protect your iPhone 5 now from dents and scratches. Order this aluminum bumper case today and we guarantee to ship it out tomorrow. Brought to you by the leader in wholesale accessories for iPhone, Chinavasion.